August 12, 2018 in Drum and Bass, releases. Back to you is a Liquid Drum and Bass roller with a catchy piano line and a sunny guitar riff. You can now stream my tunes on Audiomack! July 31, 2018 in news. July 29, 2018 in Drum and Bass, releases. 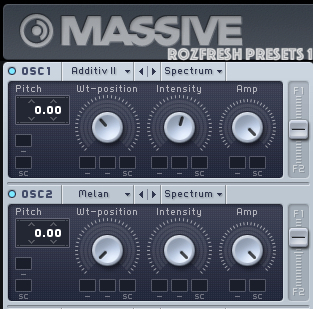 A fast paced Drum and Bass track with a funky bass riff. February 14, 2017 in Drum and Bass, releases. A remix of my 2010 Drum and Bass track Never let me go. This is actually how I wanted the track to sound in 2010. September 4, 2015 in Drum and Bass, releases. August 31, 2015 in releases. June 25, 2015 in releases. To download left-click on track title and choose “save as…” (depending on your browser). 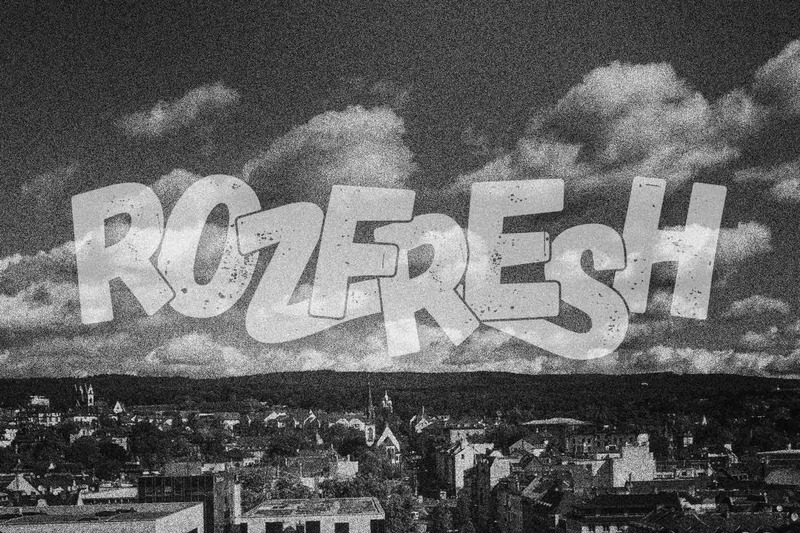 New look of rozfresh.com is online! June 20, 2015 in news.